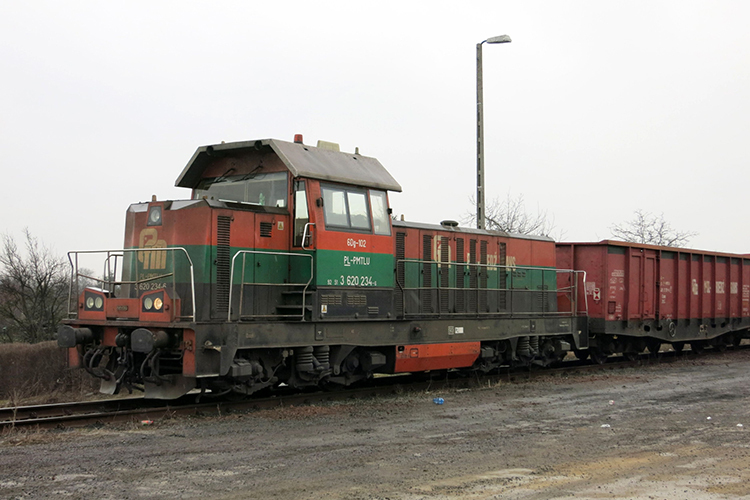 The 6Dg is not a completely new type of locomotive. 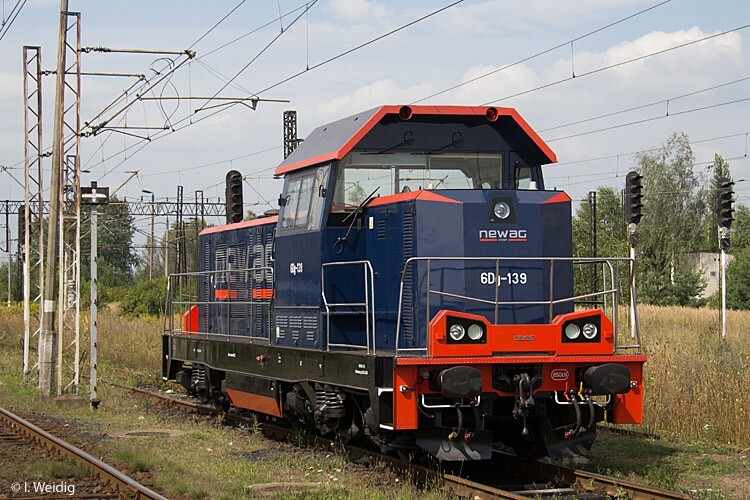 It is an extensive modernization of 6D locomotives built by Fablok, which are better known as the SM42 or Ls800 series. 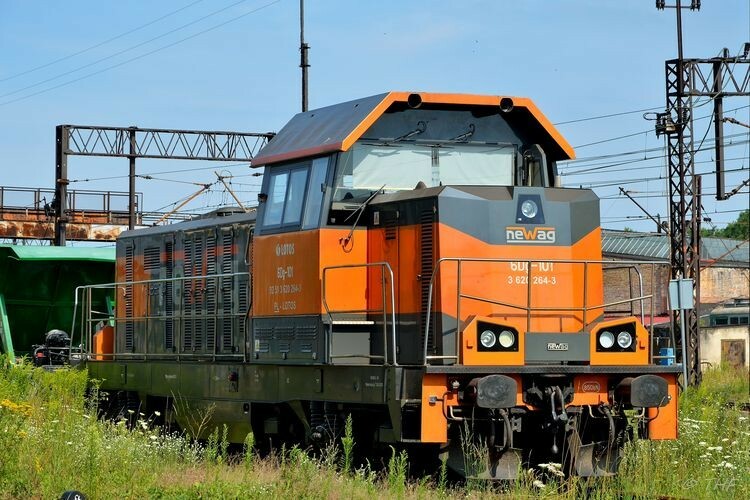 Only the frame, bogies with trac­tion motors and fuel tanks of the old locomotives have been re-used in the new design, the rest is completely new. This page is currently under construction, but when finished it will collect all 6Dg locomotive profiles and news about these locos. Do you have a picture of a loco that is not yet listed here? Simply contact us by clicking on 'Contact Us' in the top of the page, tell which locos you have pictures of and we will create the profiles for you. We are also working hard to list in the individual profiles which locomotives donated their frames, fuel tanks, etc. to these rebuilt locos. Stay tuned!